I bet you’d want the Tesla! I understand it is very desirable, and no doubt will be a car that appreciates in value. 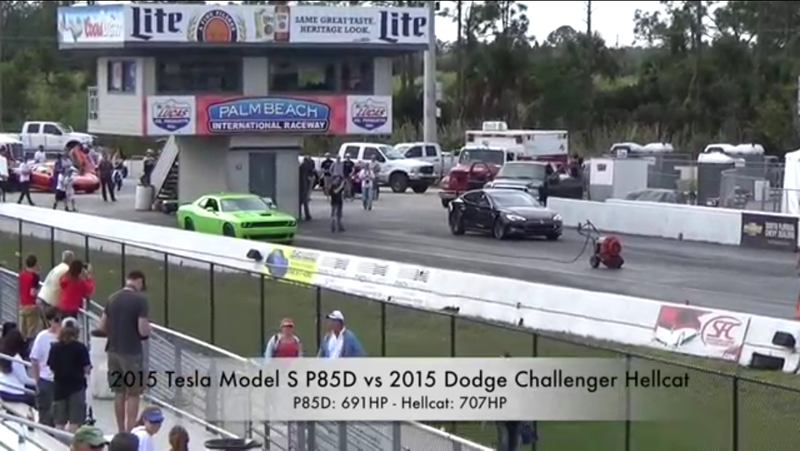 Of course, same can be said for the Dodge, but the Tesla just seems more refined. My cars have no resale value when it’s time to upgrade. They are usually on their last legs or not running and not worth fixing. Not to mention that the Tesla supercharger network is free for Tesla owners. Sadly the “initiation fee” is too steep for me.